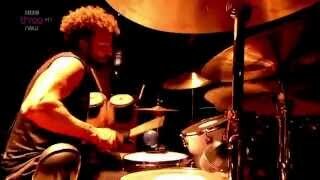 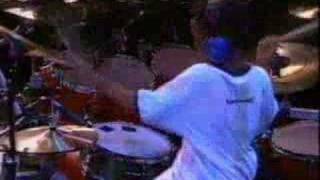 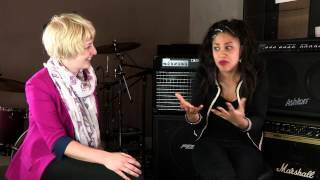 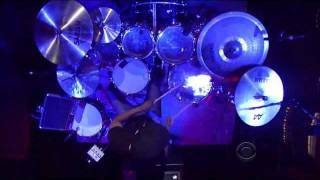 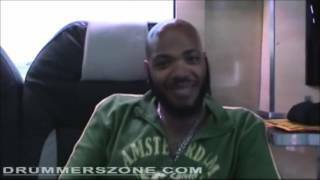 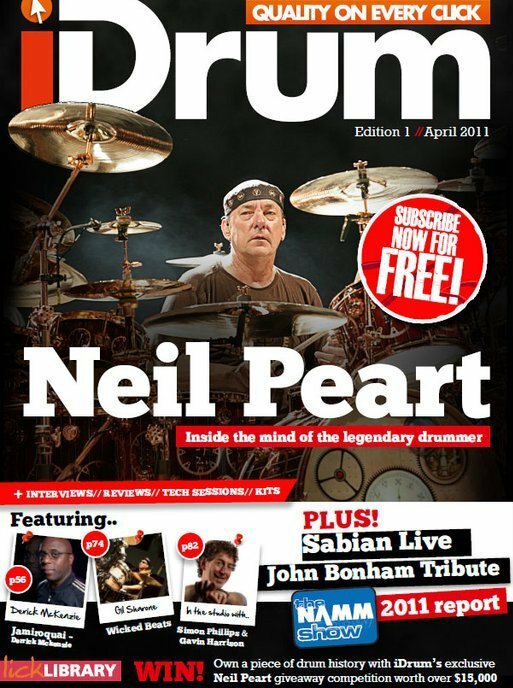 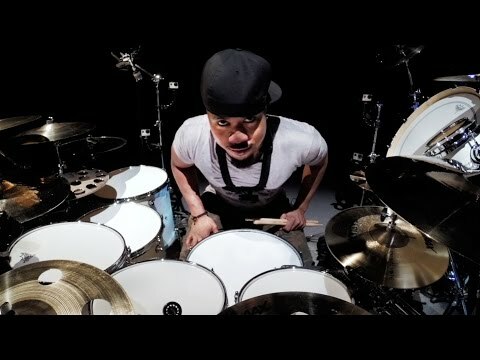 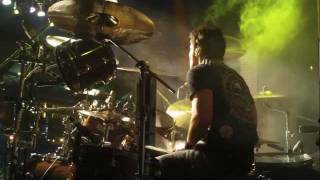 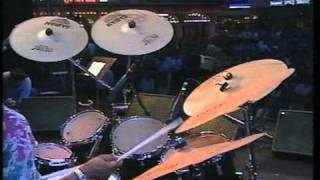 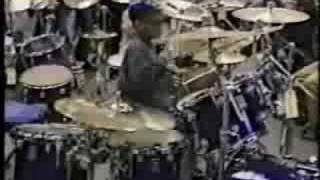 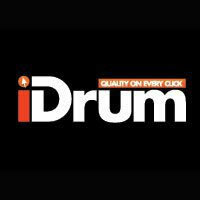 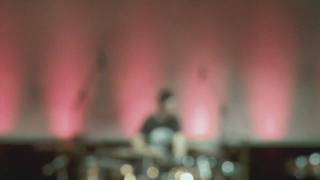 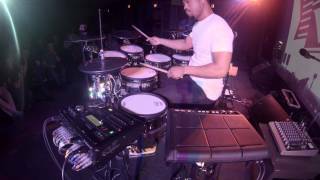 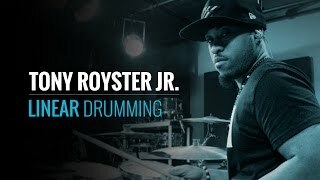 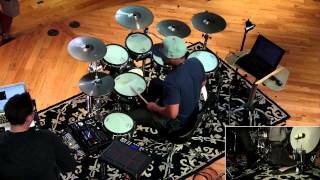 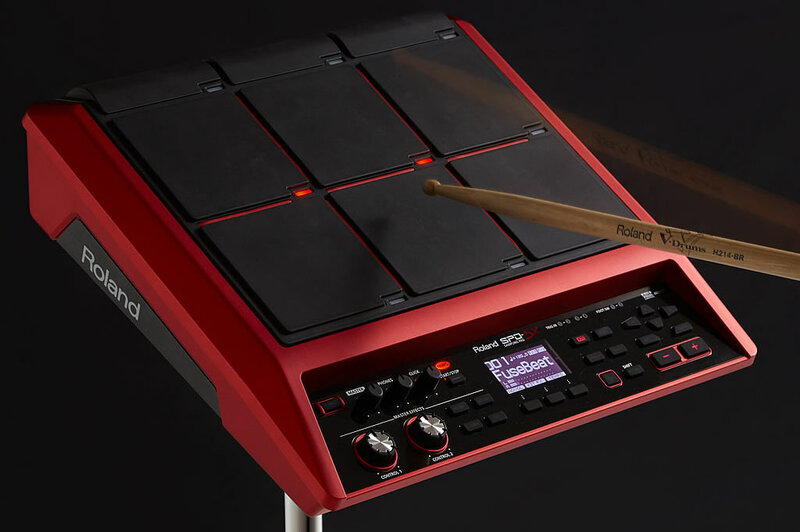 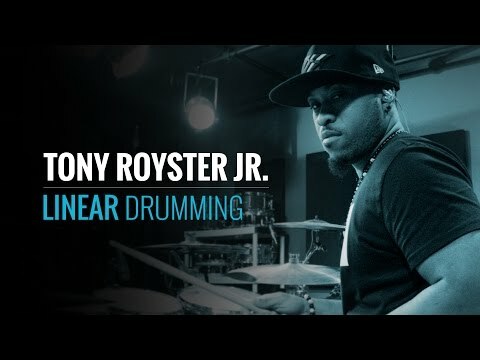 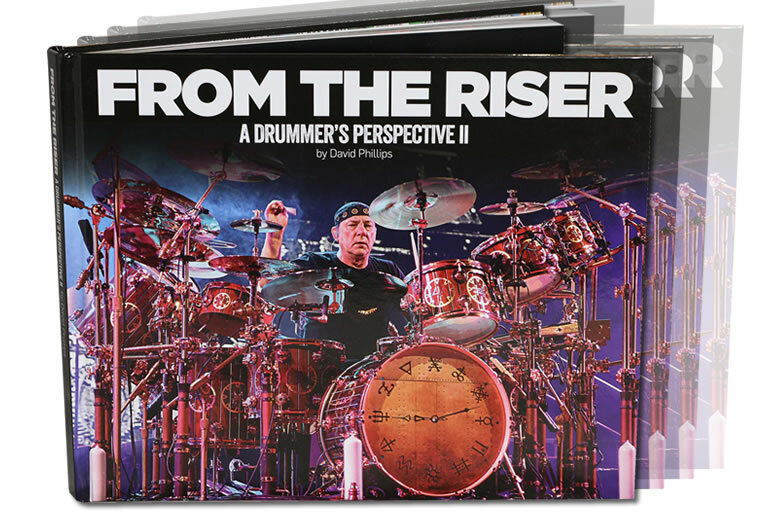 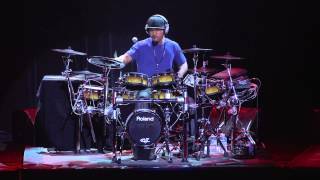 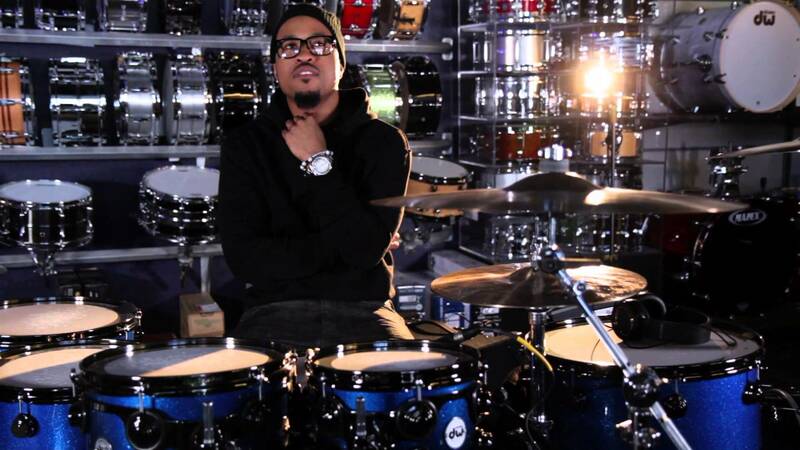 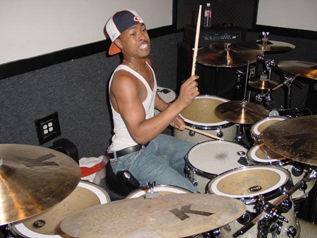 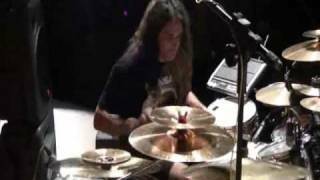 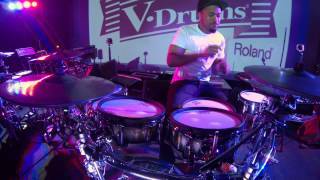 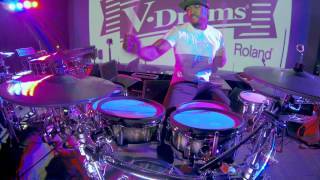 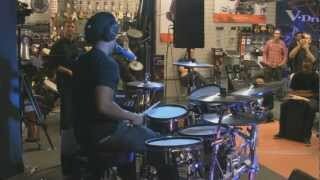 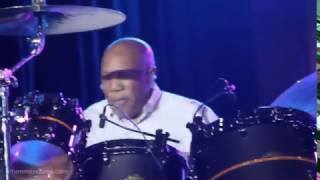 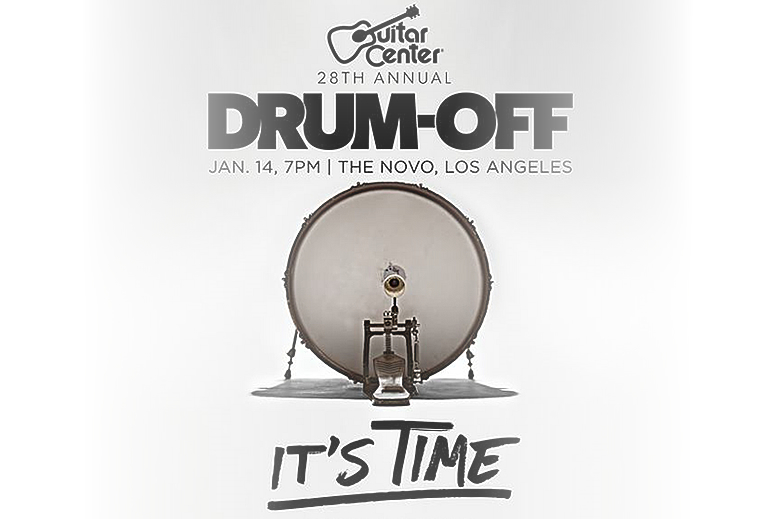 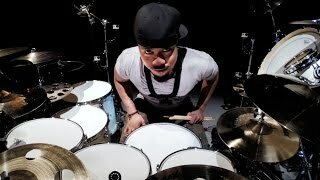 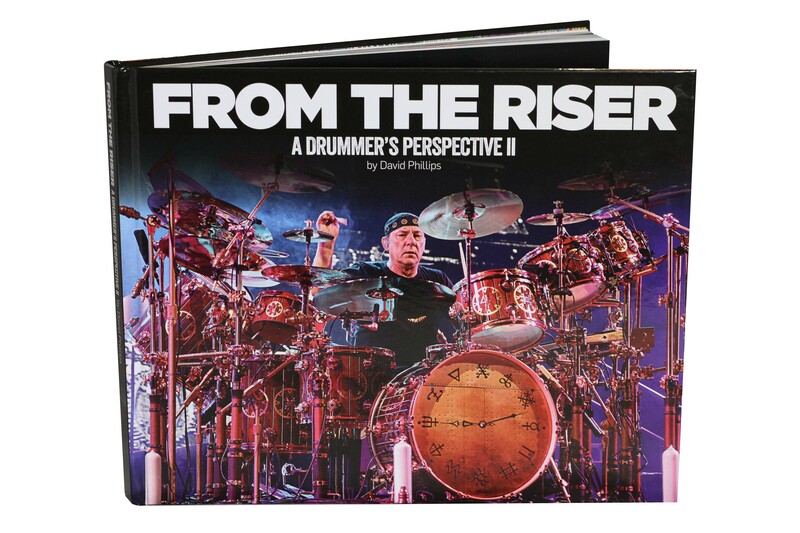 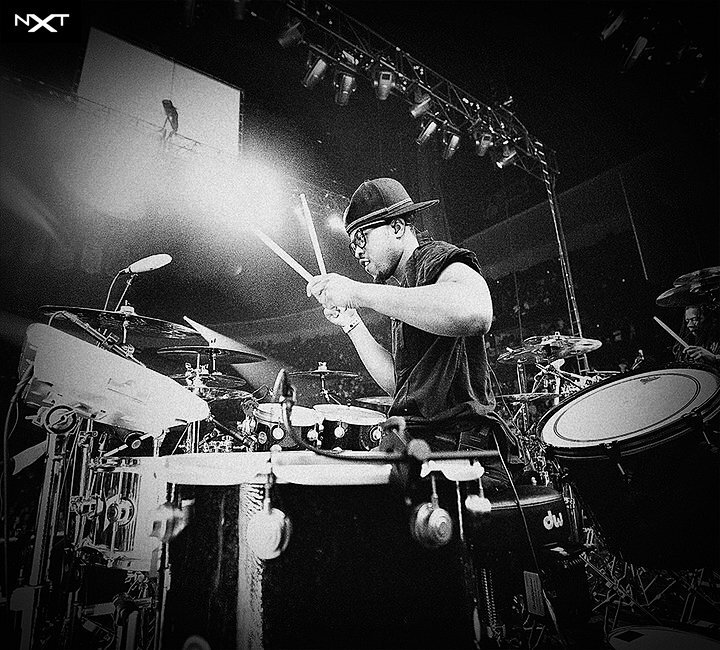 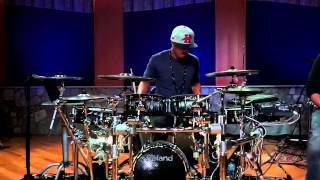 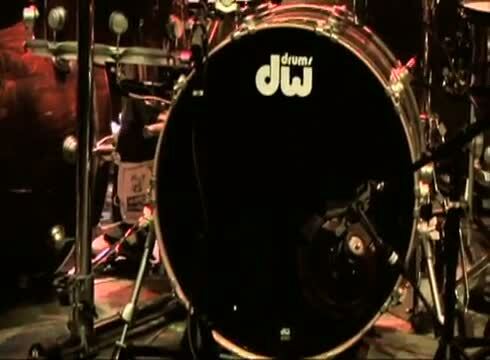 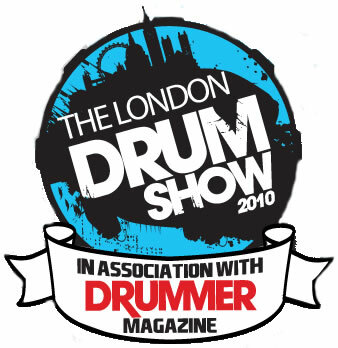 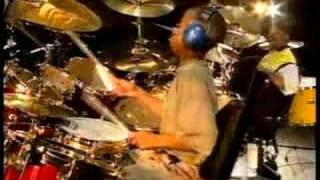 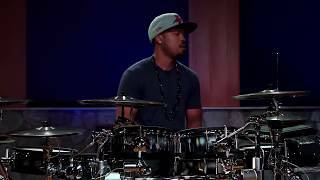 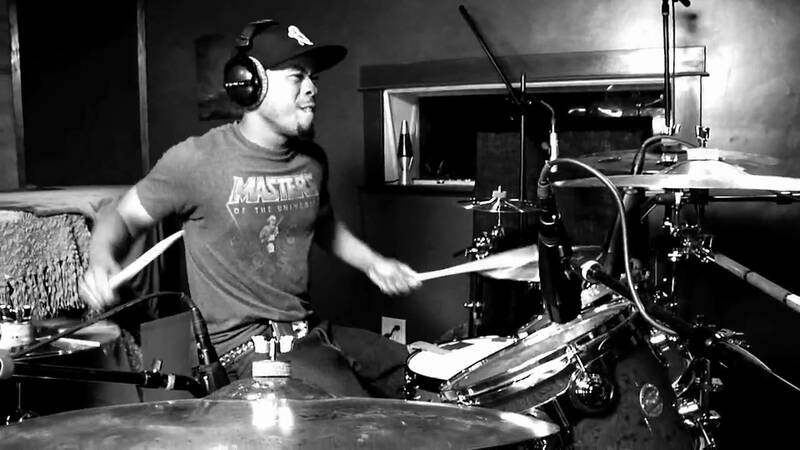 Drummerszone - Tony Royster, Jr.
You & Tony Royster, Jr.
Upload your media with Tony Royster, Jr.
Tony Royster Jr: Ten Minutes - The Evolution of Tony Royster Jr. 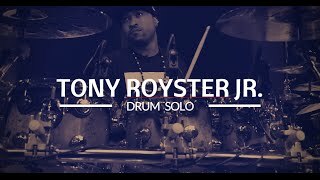 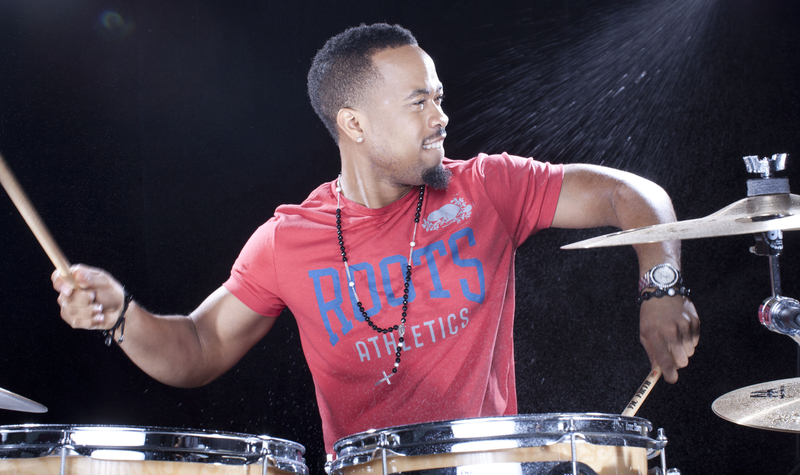 Artist biography Tony Royster, Jr.
Tony Royster Jr., born as Anthony P. Royster, is in his twenties and has been playing drums since the age of three. 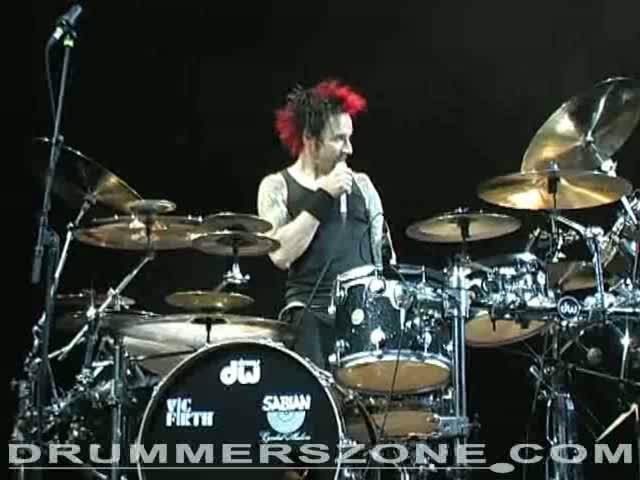 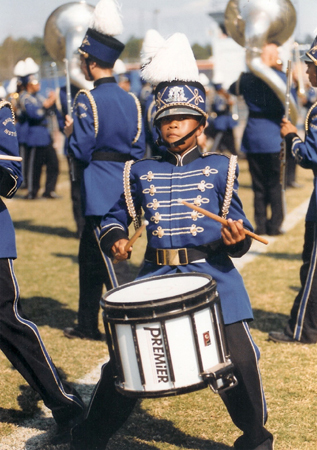 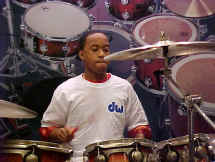 Often referred to as a "prodigy" by his fans, he has participated in numerous events and contests worldwide including the 1995 Guitar Center National Drum-Off competition in Hollywood, CA which he won at the ripe old age of eleven! 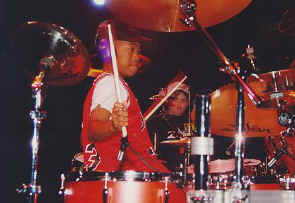 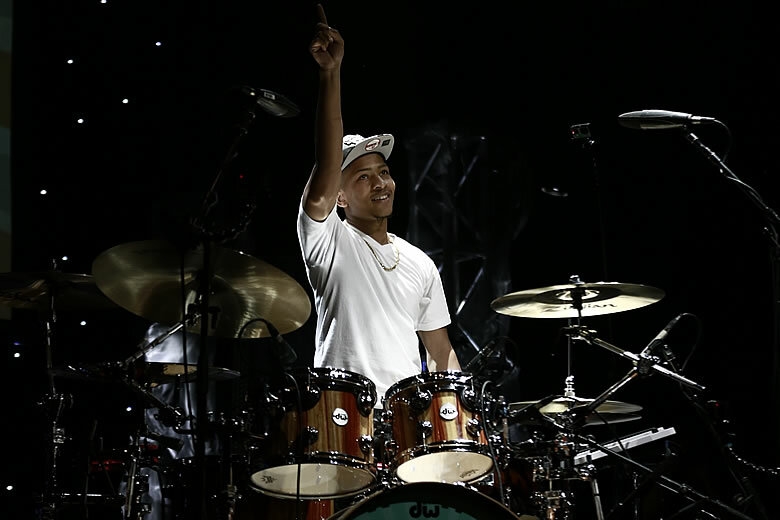 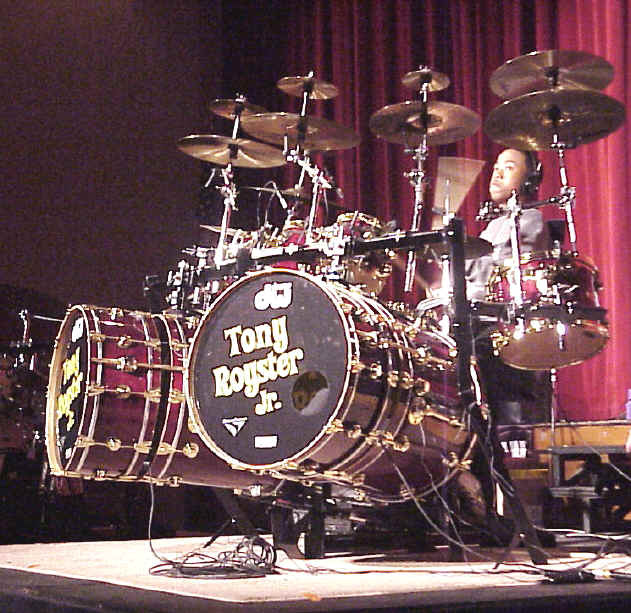 Tony Royster Jr. is becoming accustomed to high-profile performances that include TV's Nickelodeon House Band (lead by Paul Shaffer of the David Letterman show), the Jenny Jones show, the 42nd Annual Grammy Awards show, and an international tour in 2001 backing #1 selling Asian artist, Hikaru Utada. 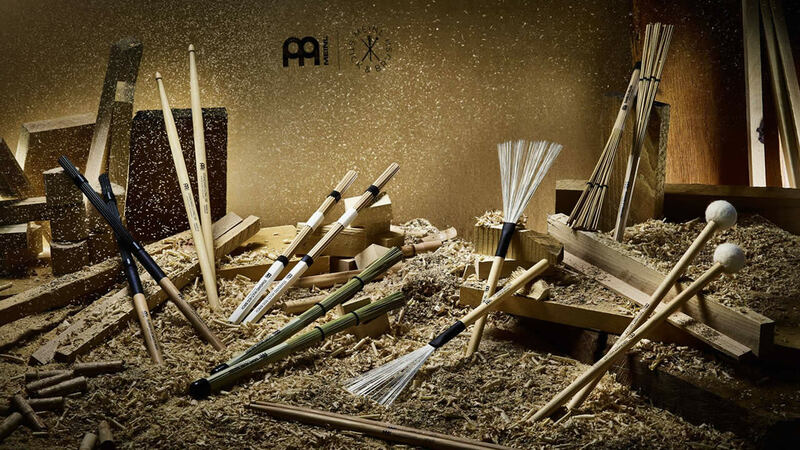 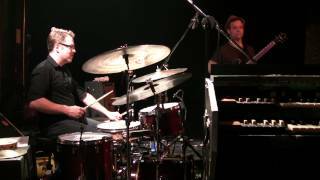 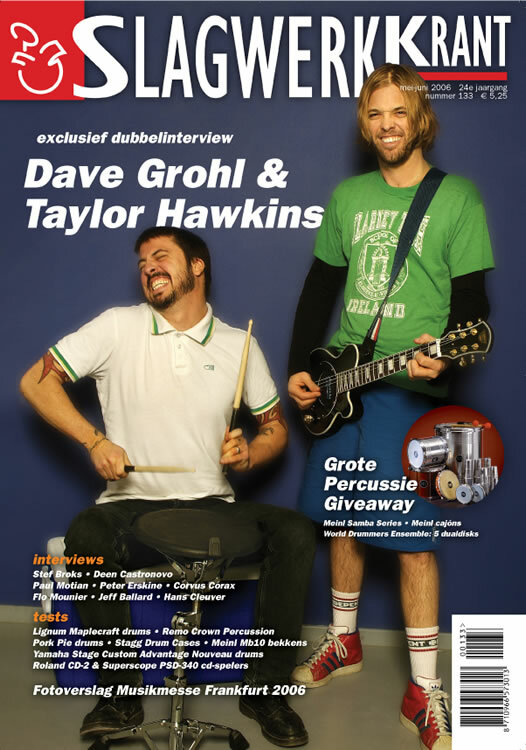 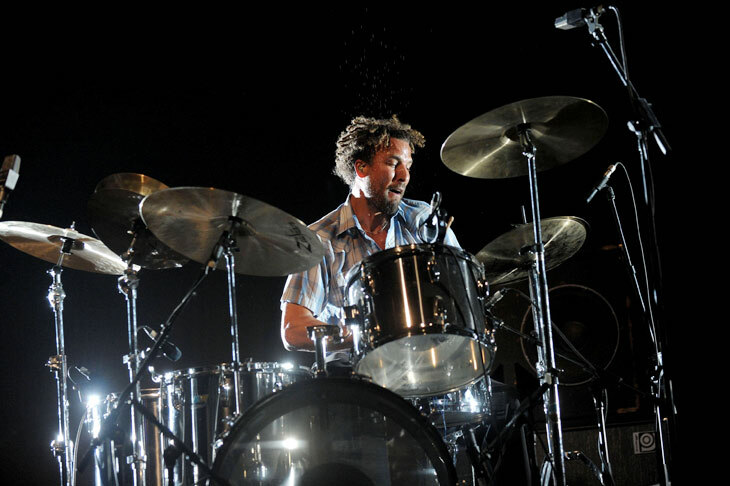 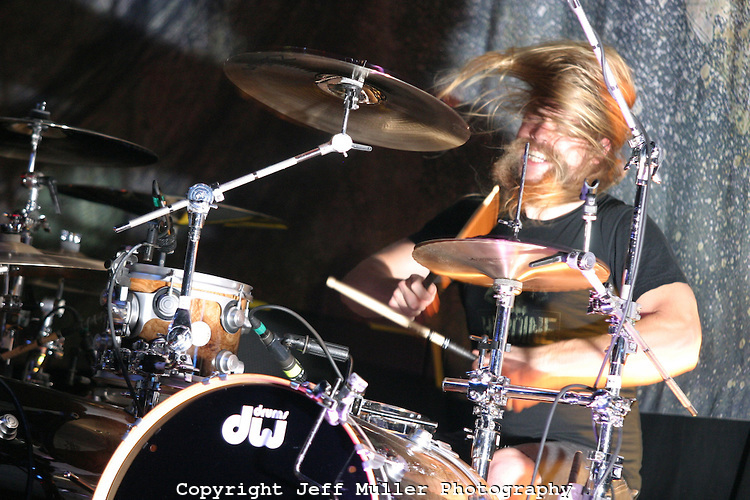 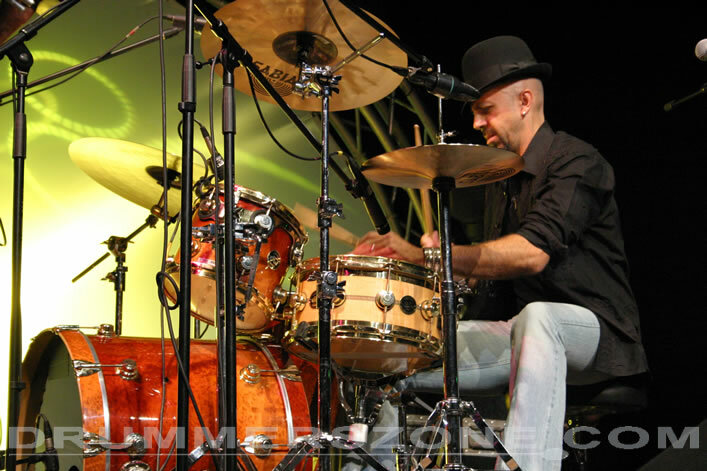 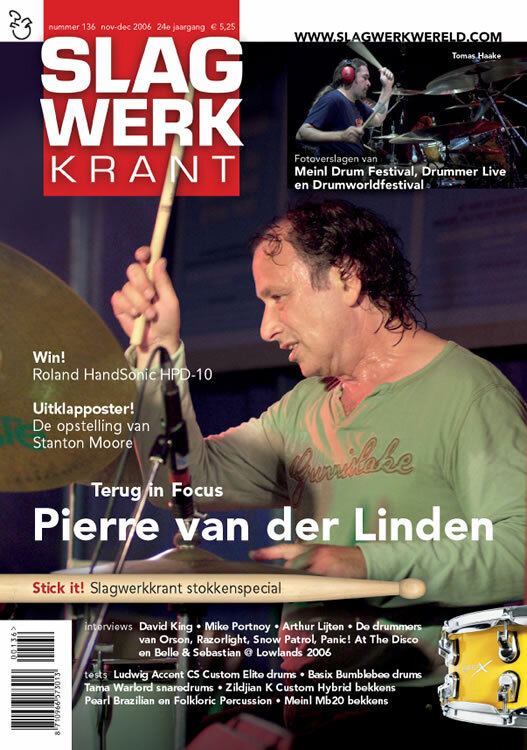 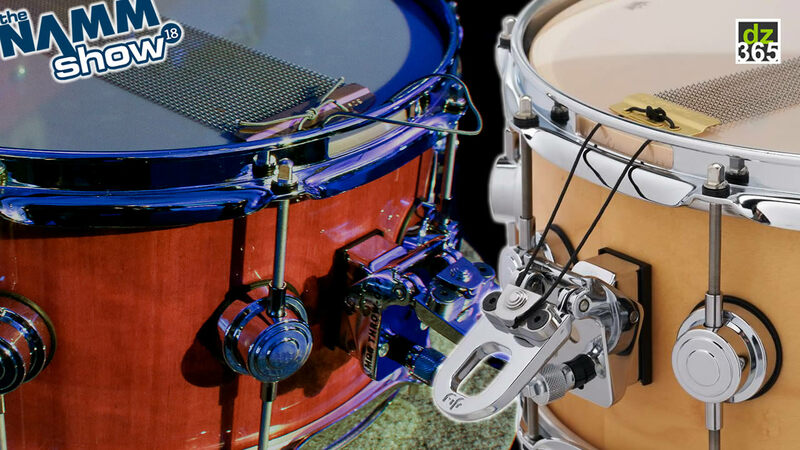 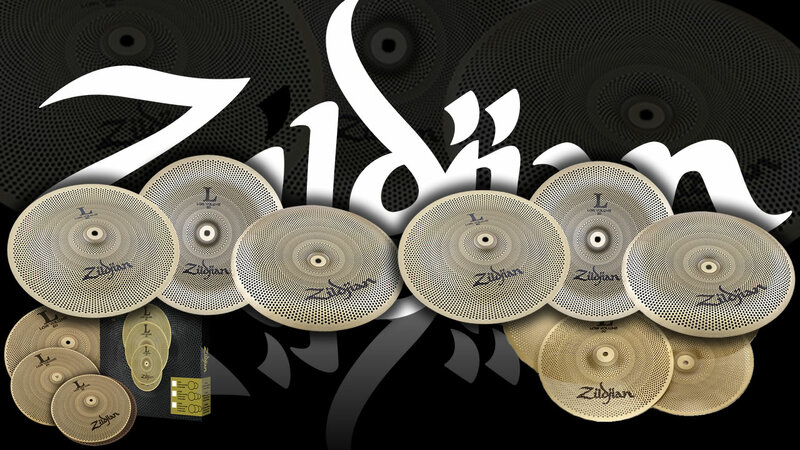 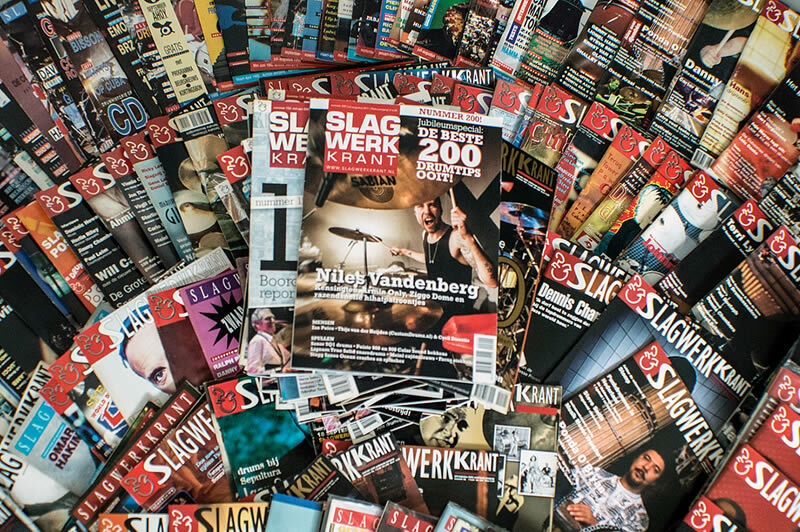 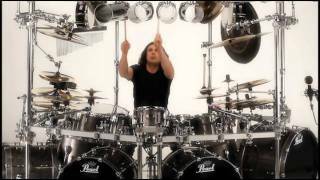 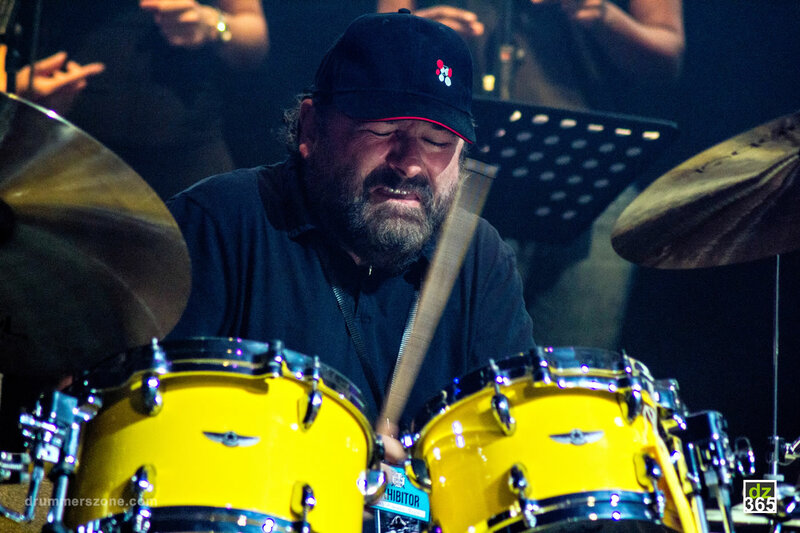 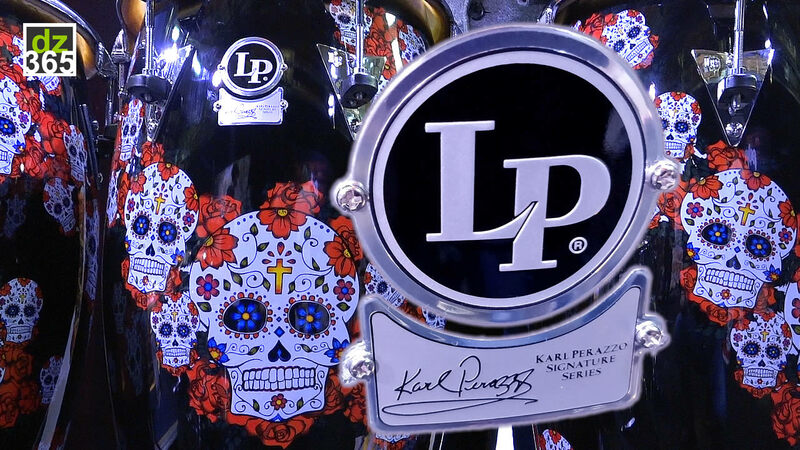 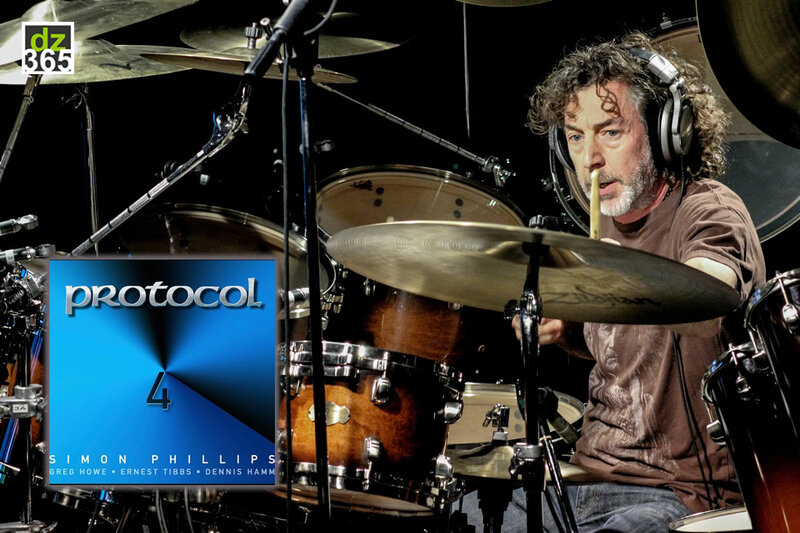 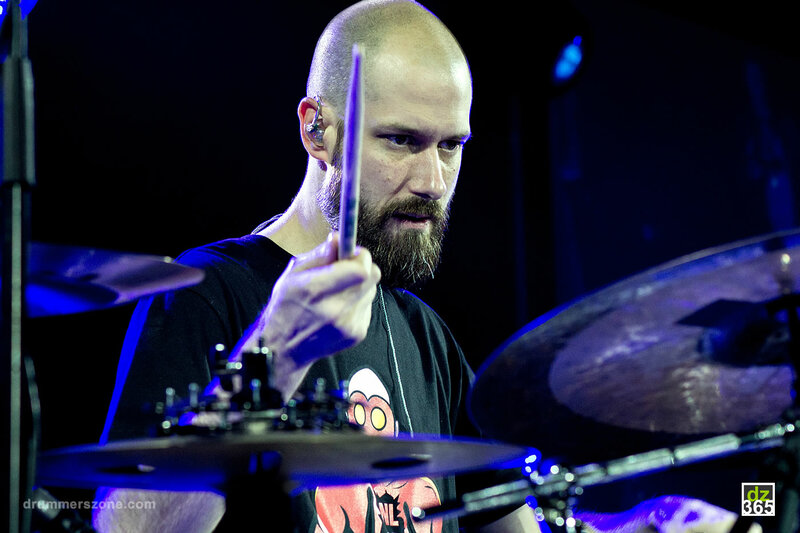 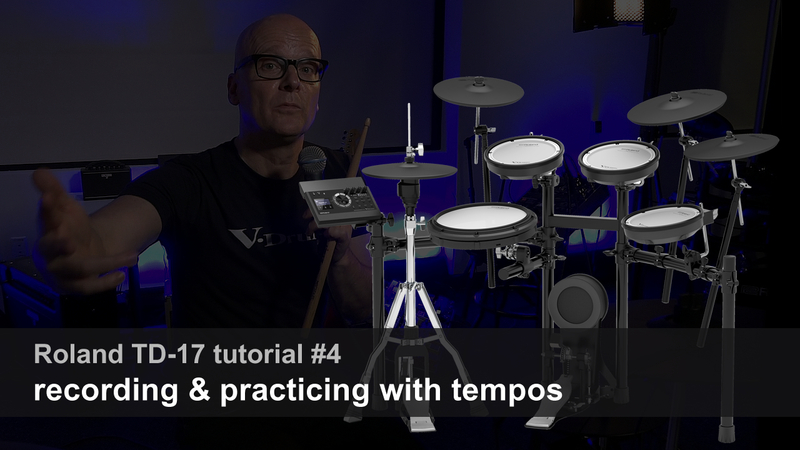 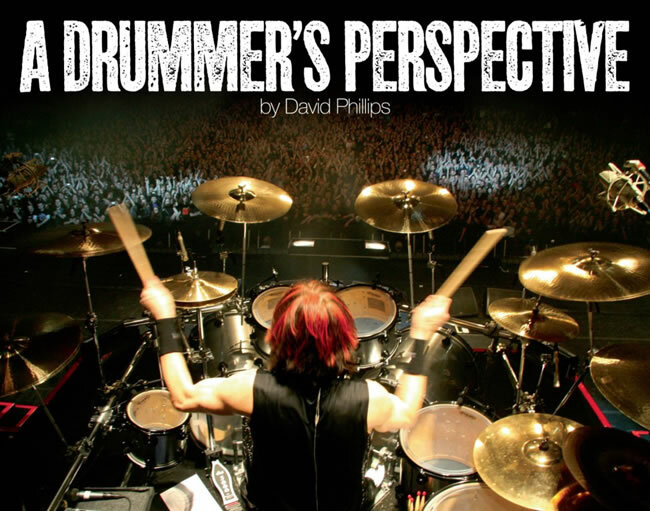 Additionally, he is regularly invited to perform at prestigious events worldwide such as PASIC (Percussive Arts Society International Convention), Modern Drummer Festival, the Montreal Drumfest, and the Florida Drum Expo. 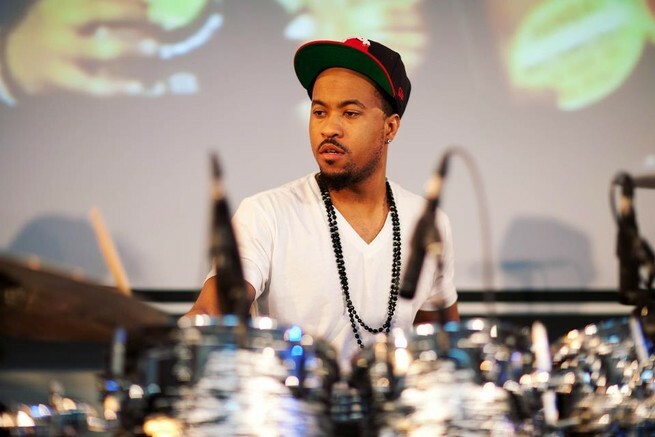 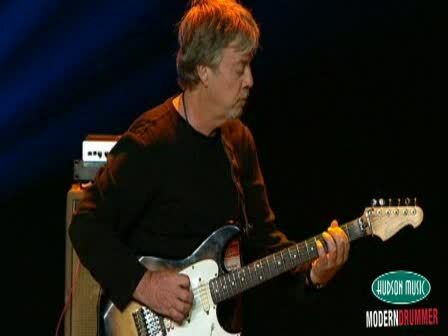 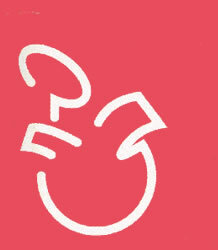 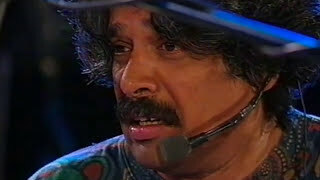 Proficient in numerous styles, Tony excels at Funk, R&B, Latin, Rock, and Jazz. 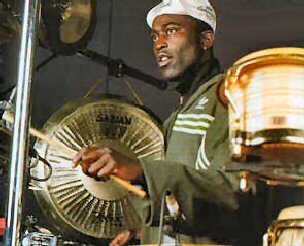 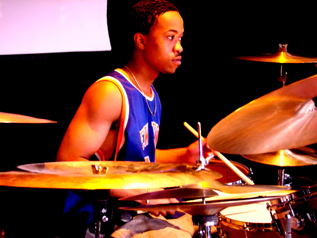 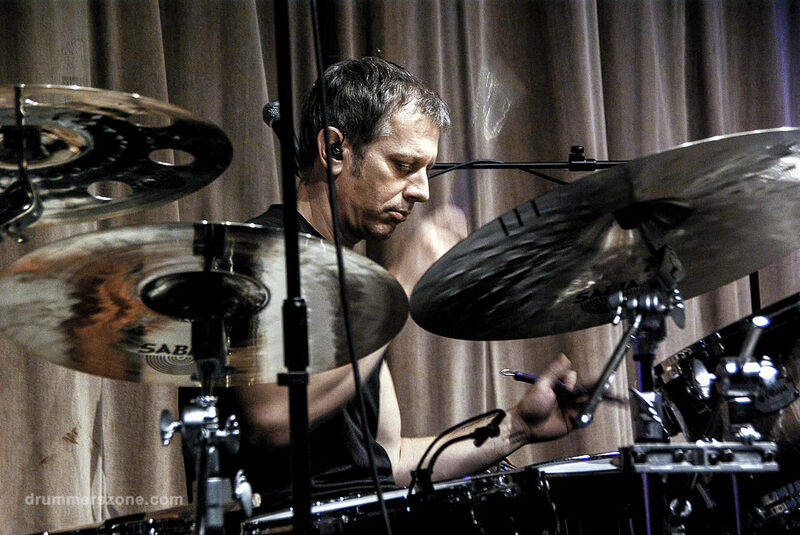 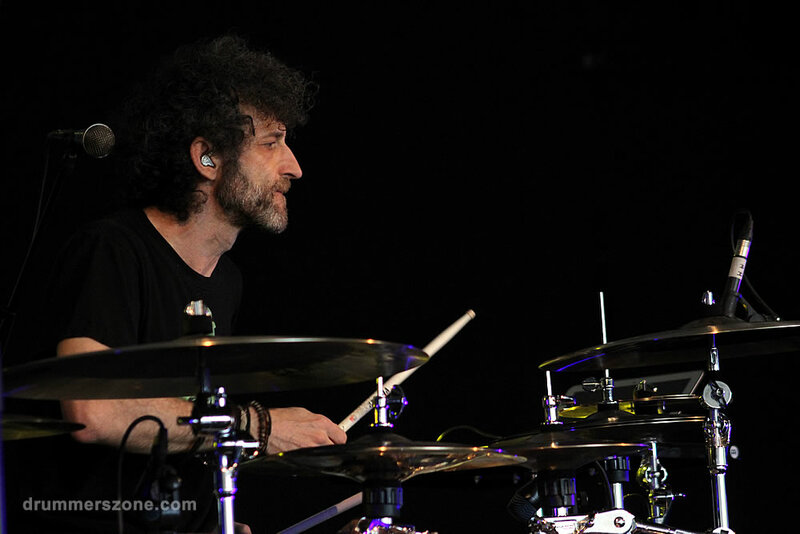 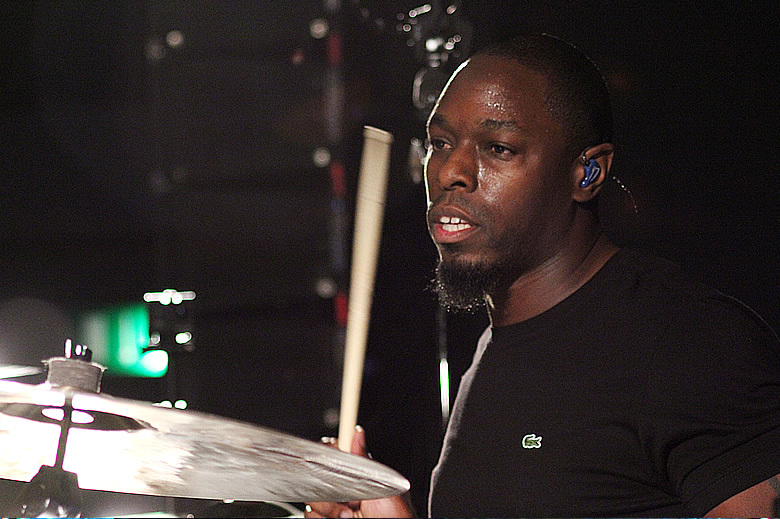 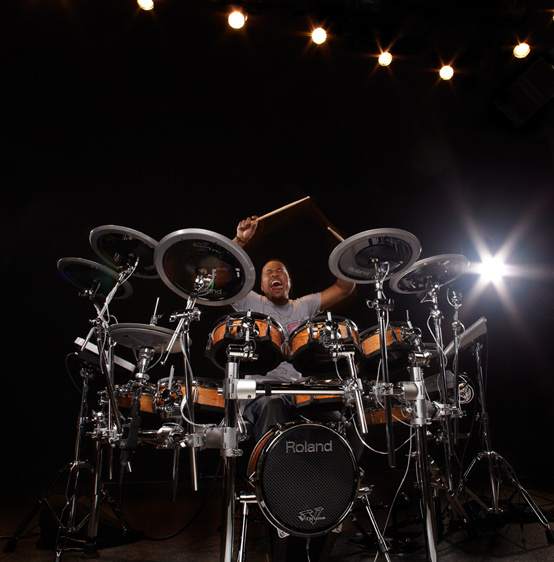 He has performed alongside such notable drummers as Dennis Chambers, Billy Cobham, Steve Smith, Sheila E., and Chester Thompson. 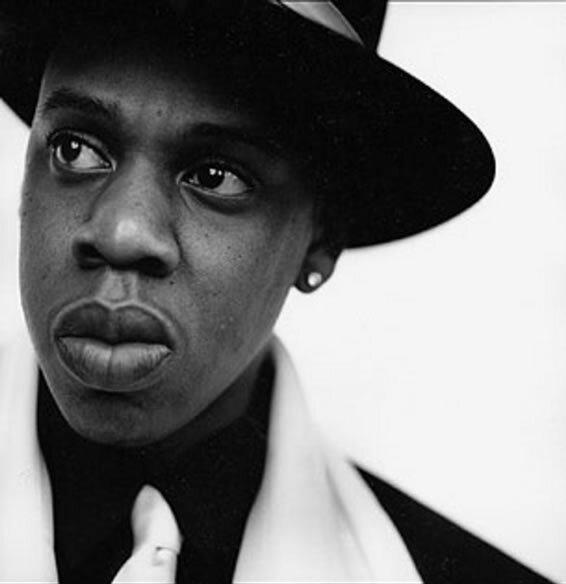 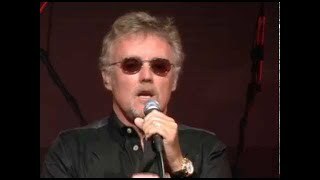 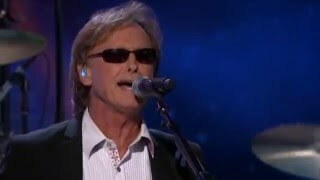 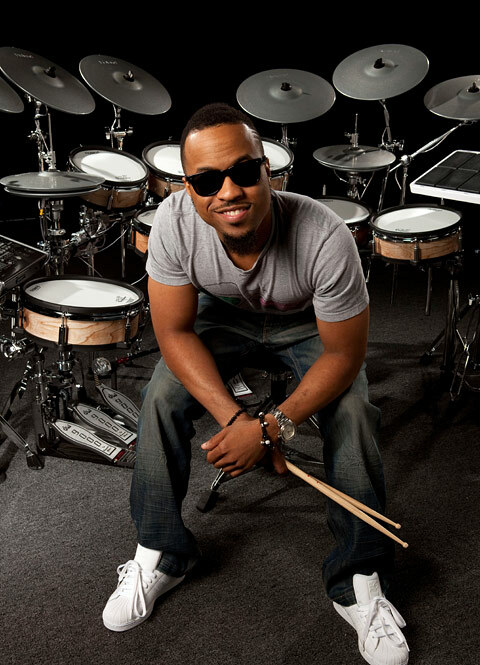 He has also graced the stage with legendary musician's Branford Marsalis, Paul Shaffer, Jimmy Jam and Terry Lewis, among others. 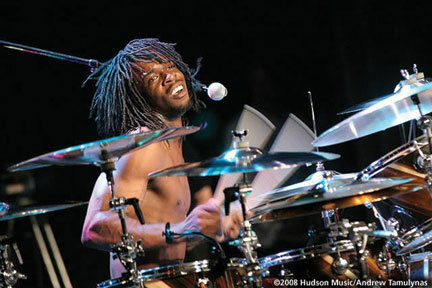 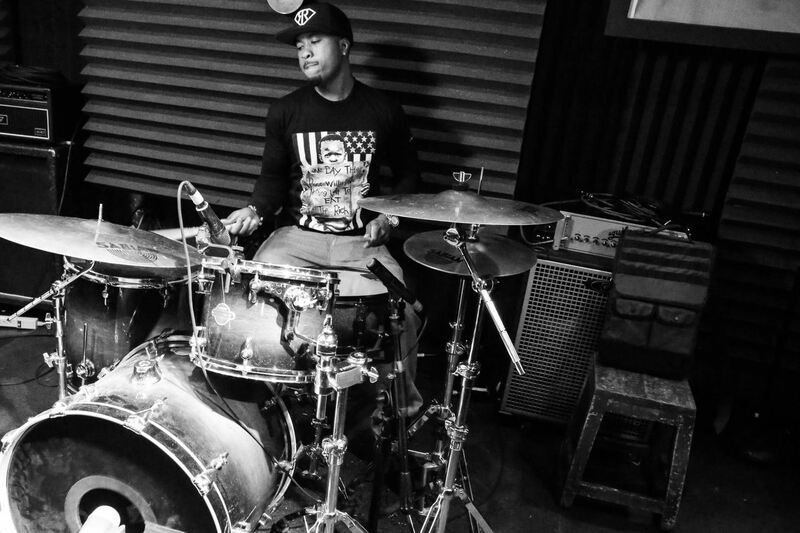 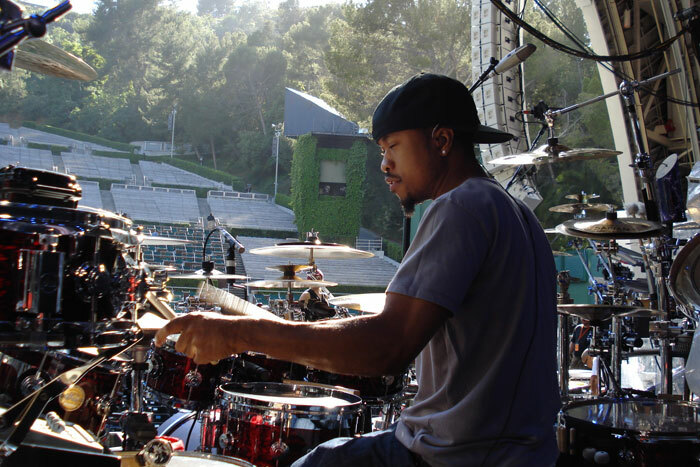 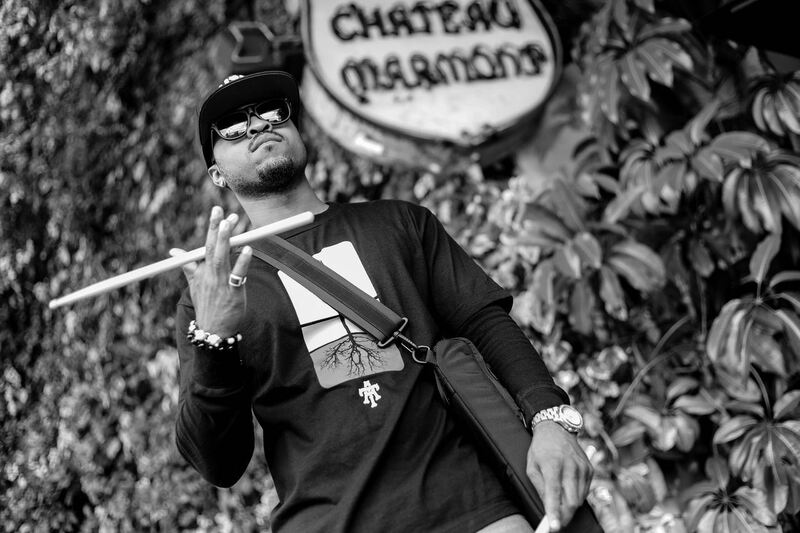 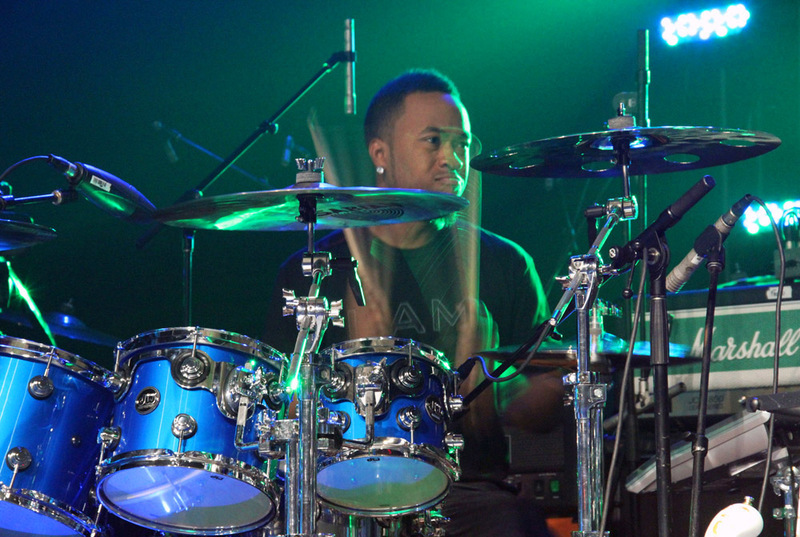 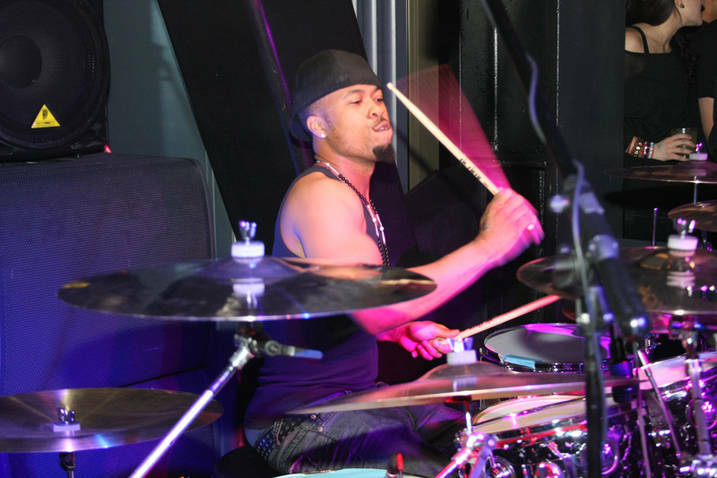 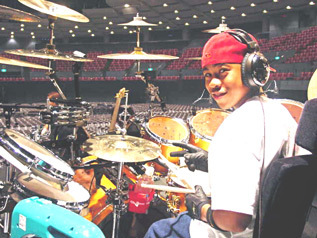 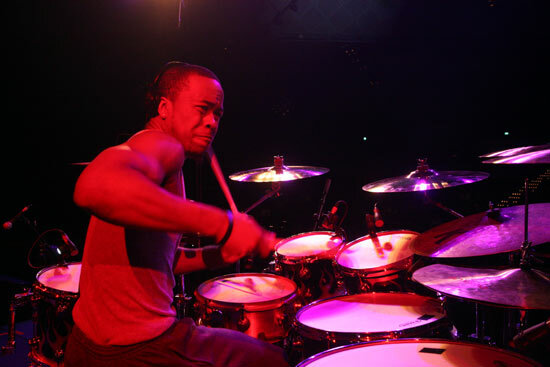 Tony Royster Jr.'s talents have carried him across the globe to Europe, Japan, and Asia but in 2001 he achieved substantial international acclaim with the Warner Brothers video release of, "Common Ground", featuring Tony with his mentor, Dennis Chambers. 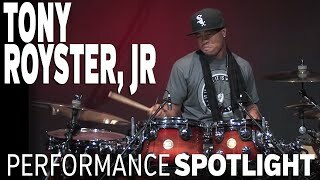 Most importantly, Tony Royster Jr. is an honor roll student and a positive role model for all kids. 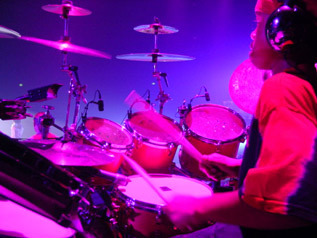 His motto is "Be cool, stay in school" and he sets the standard for personal achievement among his peers. 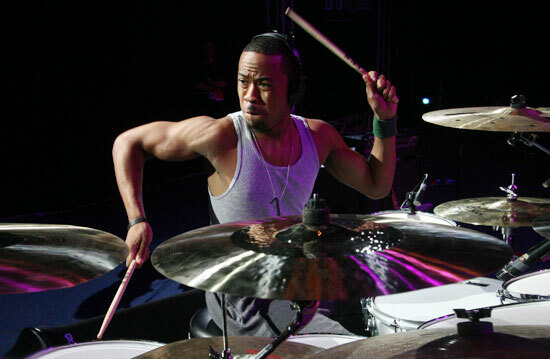 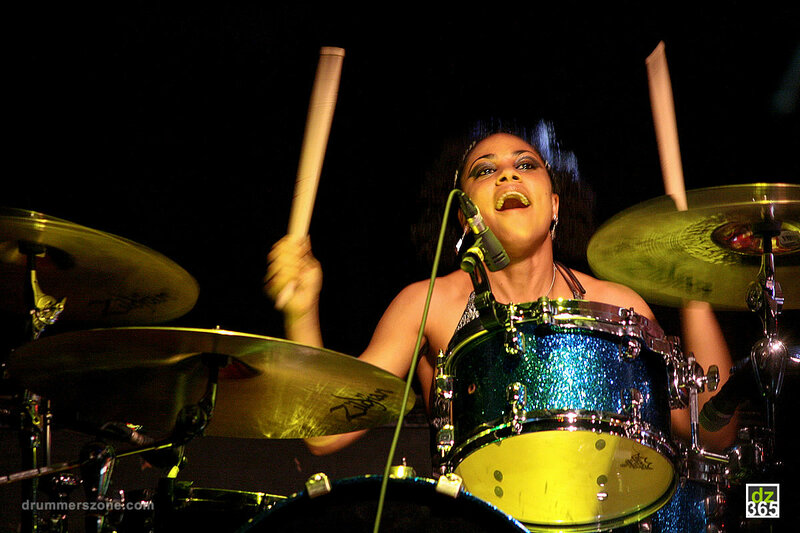 The summer of 2005 saw Tony Royster Jr. accompanying pop legends, En Vogue, on their international concert tour. 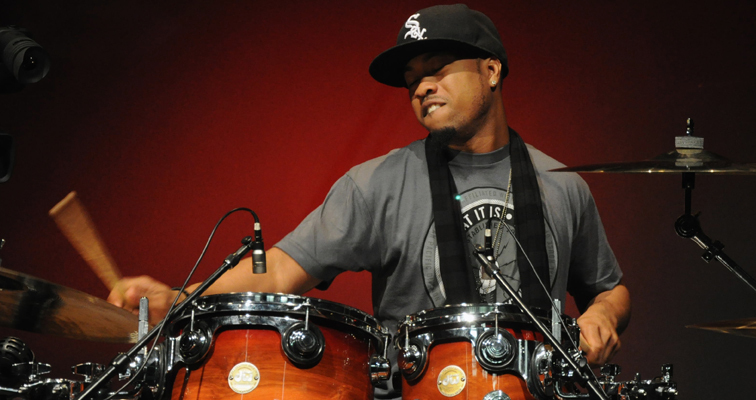 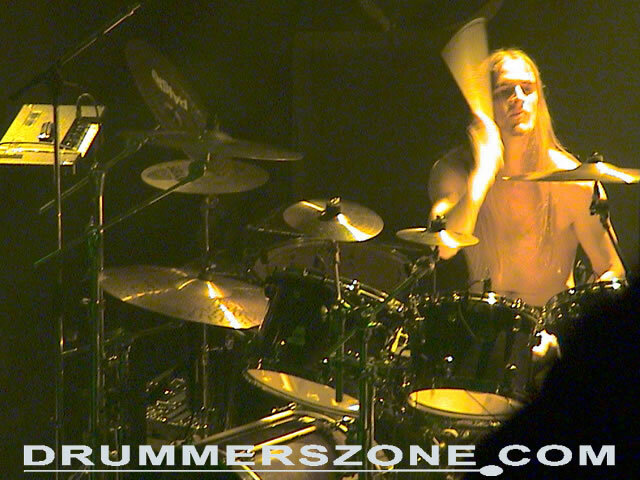 In June Tony Royster issued his second release: The DVD "Pure Energy". 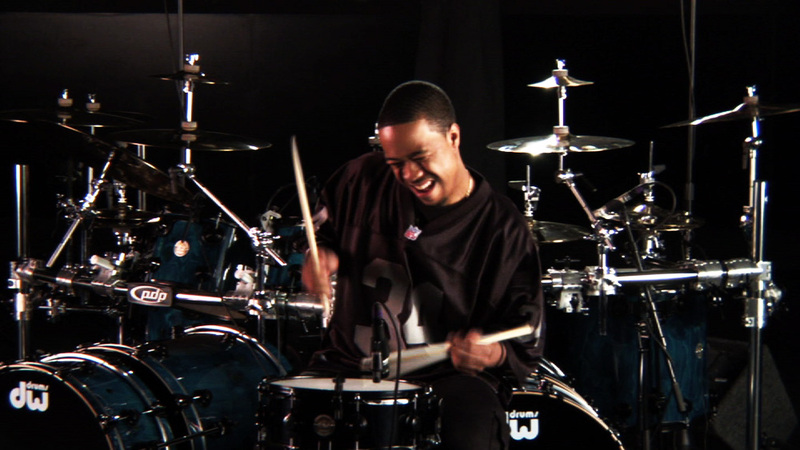 The follow up to his hit video "Common Ground" features hip hop drumming superstar Nisan Stewart (known from Missy Elliott, Toni Braxton, Jay-Z, Aaliyah, Ja-Rule and more). 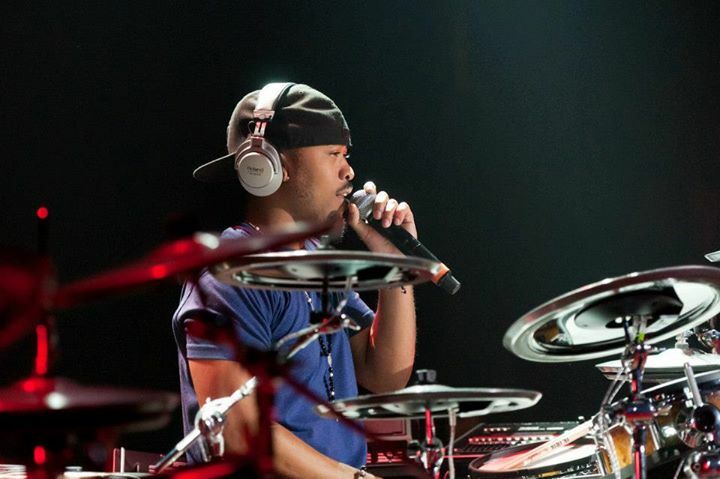 The OFFICIAL Fan Page of Tony Royster Jr.